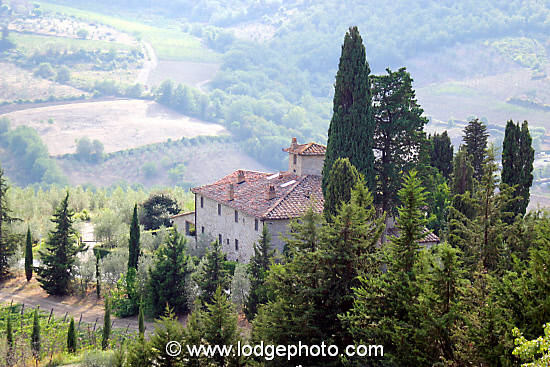 Farmhouse at Vignamaggio near Greve in Chianti. Welcome to the site of travel photographer Mathew Lodge. Mathew’s vivid and colorful travel photos have appeared in books, magazines and newspapers including National Geographic, Frommers’ Guides, The Telegraph and The Guardian.Prints of his photographs decorate wineries, restaurants, hotels and private homes world-wide, including Olive Garden restaurants across the US. Mathew’s main specialization is travel photographs of Tuscany in Italy, Paris and Eastern France, the UK (England and Scotland) and his home town of San Francisco and Barcelona in Spain. This site contains a selection of Mathew’s photographs in the Portfolio section and the full set of stock images is available for commercial licensing. If you want to purchase any photograph then you can do so here. 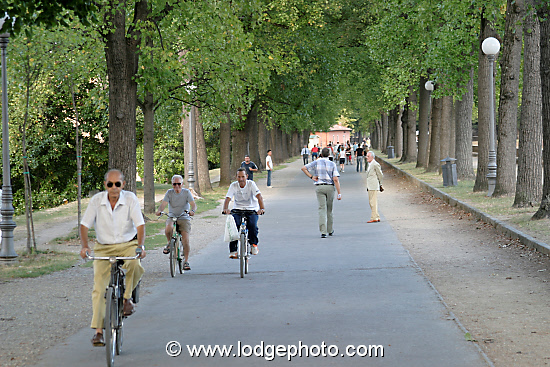 Contact Mathew for commercial image licensing for electronic and print publishing, or if you prefer visit my page at Alamy Images. 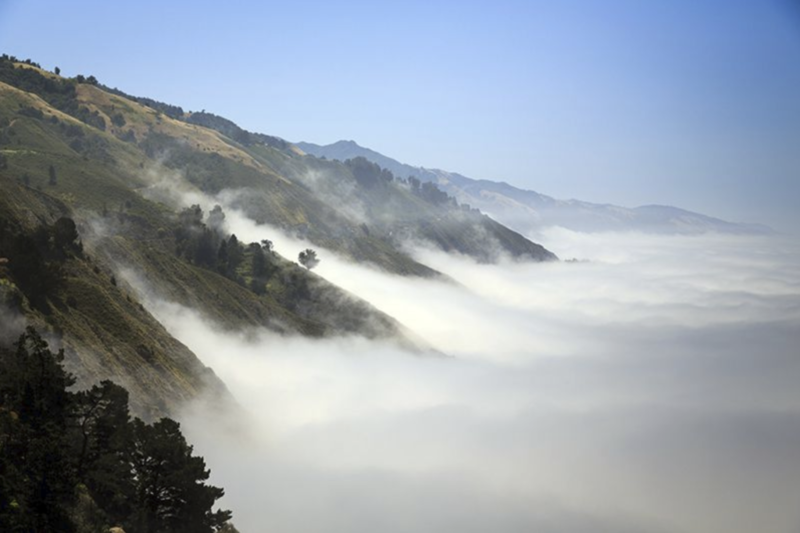 My photograph of coastal fog/cloud off the Big Sur coast in California was recently used to illustrate an article on global warming in the Science journal Nature. The photo also appears in a new book on the topic. 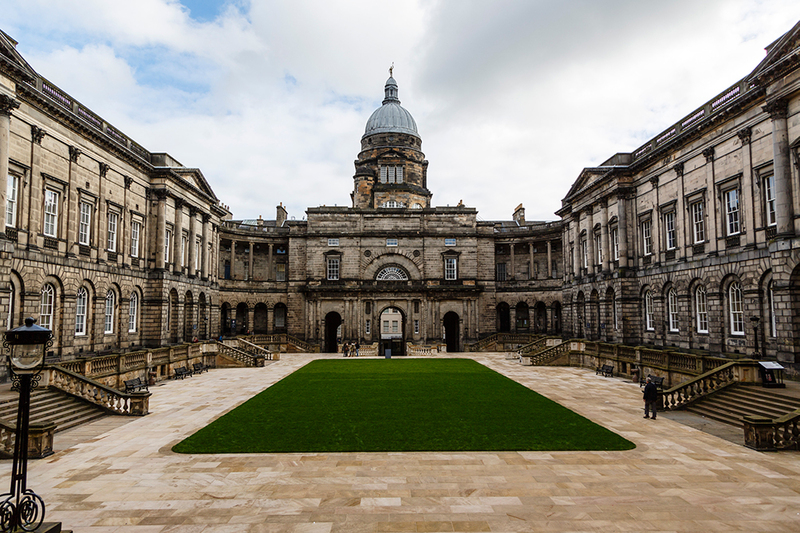 This photograph of Old College at the University of Edinburgh has proved to be a favorite of British national newspapers including The Times and Telegraph. Knights (Warriors Around the World) uses this photo I took in Temple Church, London of William Marshall. 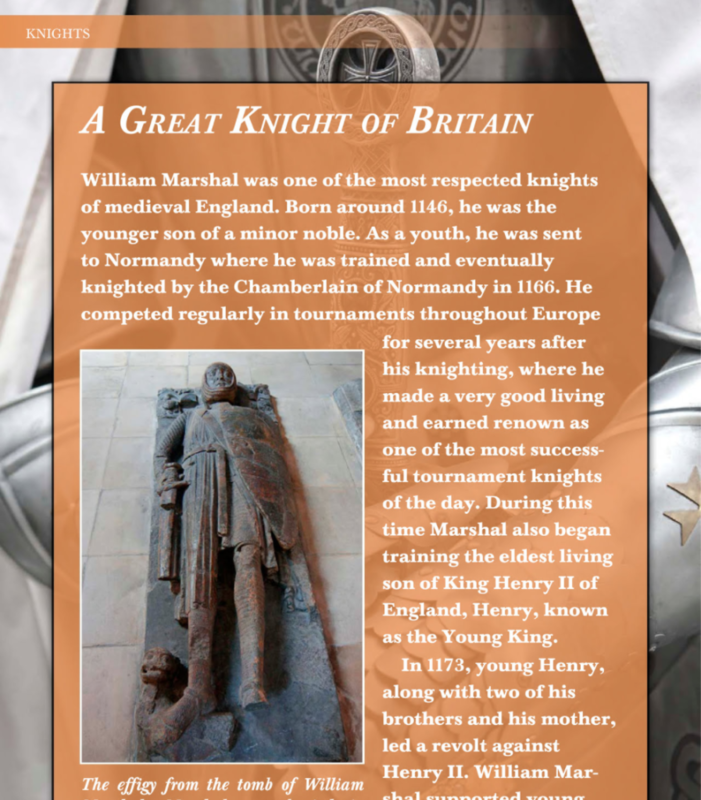 Marshall was one of the most remarkable knights in British history and served four kings. He was instrumental in getting King John to sign the Magna Carta in 1215 and played a major role in preventing civil war afterwards. I’ve just revised one of the most popular blog posts on the site, around how to use your cell phone in Europe. It’s been updated with the latest information on Verizon, AT&T and T-Mobile plans and the latest smartphones. The good news is that now it’s cheaper and easier than ever to use your phone in Europe.